July 6, 2018 marked the release of the long-anticipated sophomore album from Steve Grand, not the end of me. Released with rave reviews from the LGBTQ market, it was released independently on his own label, Grand Nation LLC. He’s been touring nationally and internationally in 2018 and will continue in 2019, gathering new fans, creating energy and performing new music. 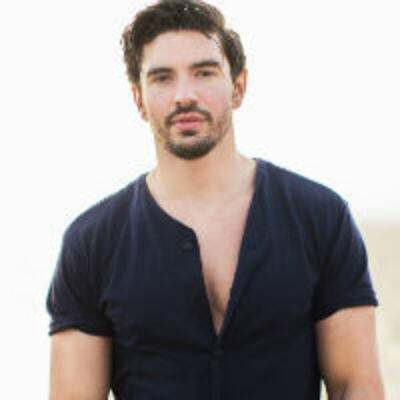 With the release of his first album, All American Boy, in 2015, Steve Grand broke the mold for the traditional singer-songwriter. Having self-funded a viral video of the title track, then fan funding the release and creating a vocal and energetic fanbase, the openly gay artist from Chicago created a place for himself in the music industry and hasn’t looked back since.